70% of the world is water, 70% of the divers are PADI trained, coincidence? 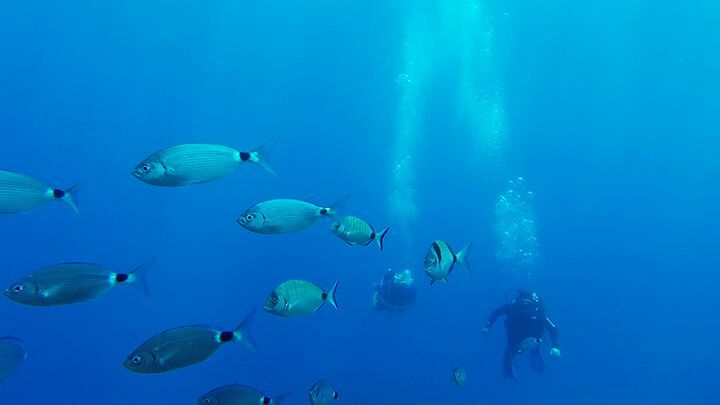 Get your scuba diving certification with the PADI Open Water Diver course – the world’s most popular and widely recognized scuba course. Millions of people have learned to scuba dive and gone on to discover the wonders of the aquatic world through this course. This is a three days course. 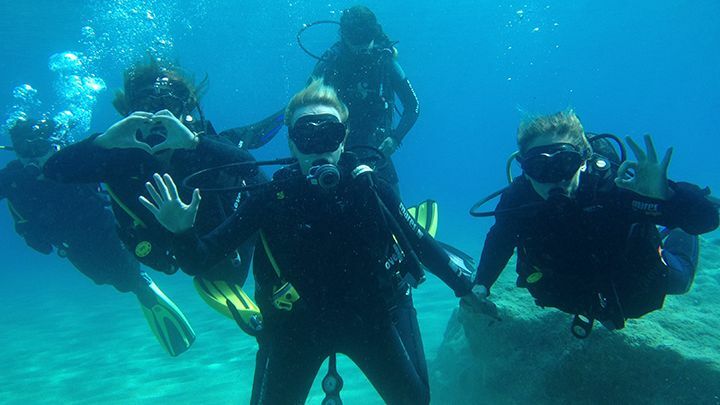 Open water dives, you´ll complete four open water dives to get your license, to master the skills and explore! Not enough time? 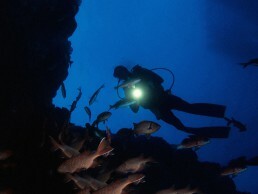 Try the scuba diver program. Enroll in Open Water Diver online or Open Water Diver Touch and choose the way to learn that suits you best! Contact us and plan your course. 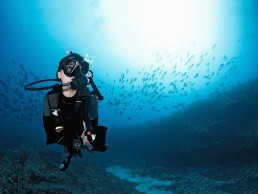 What diving gear will you use? 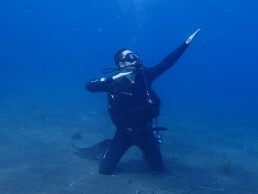 You learn to use scuba gear, including a mask, snorkel, fins, regulator, wetsuit, weight belt, buoyancy control device, compass, DSMB, and a tank. Your Instructor will explain you all the equipment you need and how to fill a diver logbook.